Danny and I share so many interests, we both like the same music, same foods (apart from spicy!) and like travelling together too. They say that if you can’t travel with someone you shouldn’t live together, we have neither of us those problems and both love spending as much time together as possible. Our favourite city is Barcelona, which we have been to twice together and already planning our next trip there. It’s such a laid back city, we both love tapas, Barcelona’s food market and of course the sunshine and beach. We also celebrated one of our anniversaries in Paris, our anniversary is on November 5th of course fireworks night, so we imagine everyone celebrating for us on that night. Aside from travelling, we work well together too, having worked previously for the same company and also working together on the blog. Originally I started the blog as my own but it only made sense for Danny to help out and curate a men’s lifestyle section as well as join me at some events and reviews. Working in a similar field definitely helps and Danny is very supportive when it comes to work and understands the life of an Instagram boyfriend. I’d love to hear your love stories and how you met your partner and the best part you can win a prize for doing so! 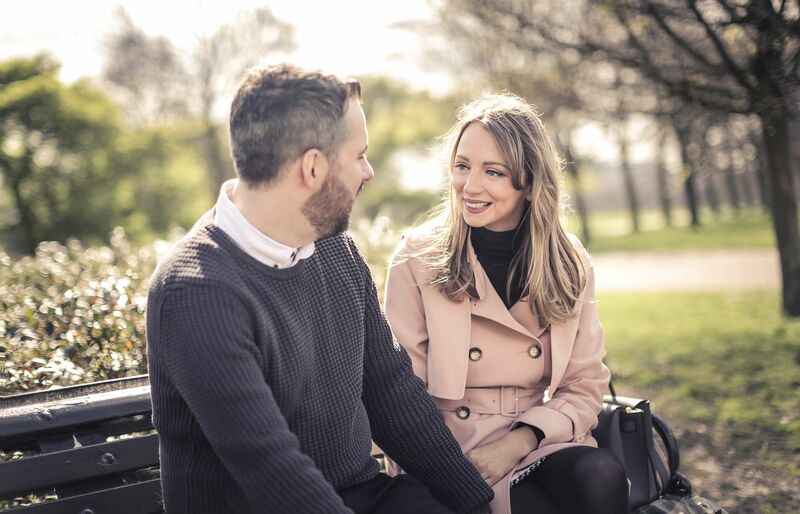 WIN £250 To Spend at Savvy+Sand & A Professional Couple Portrait Shoot! 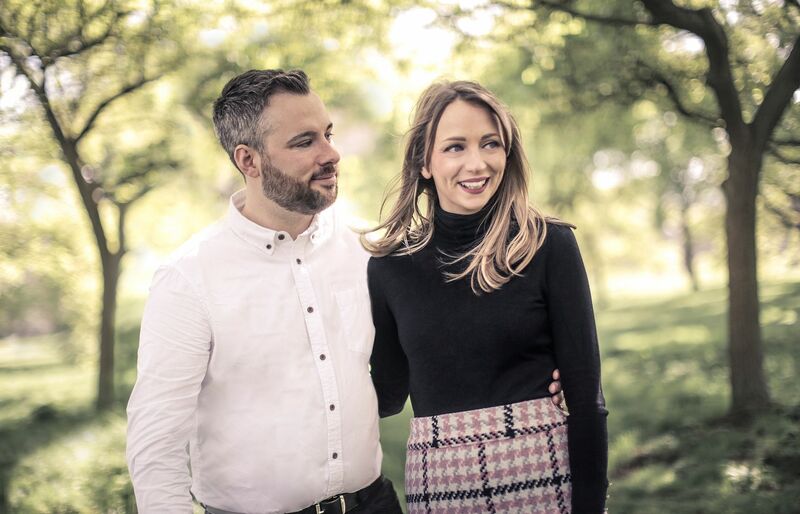 Savvy+Sand are kindly giving away £250 to spend in the Savvy+Sand store as well as a professional couple portrait shoot. 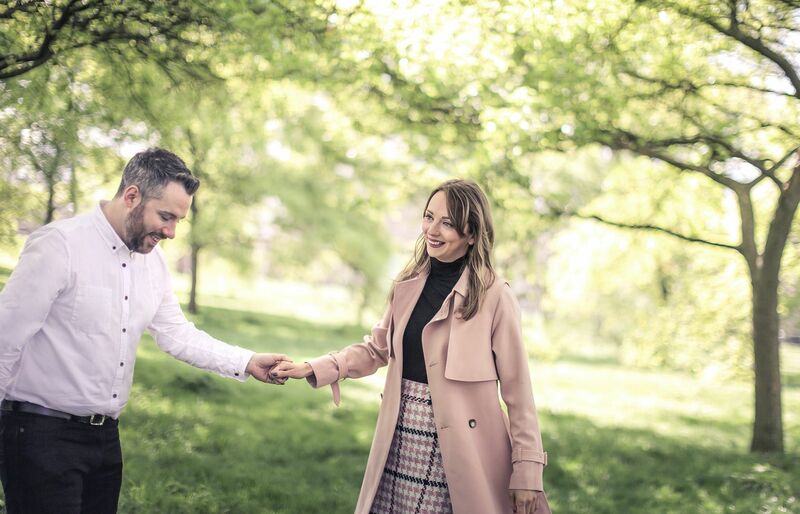 To get you excited on what you could spend that towards, take a look at some examples of the bespoke rings they have created above, but they also have a selection of other jewellery pieces. Just tell me your own love story on Instagram via an image or video, whether it be a picture of yourselves, a key moment or something special to you, I want to see it. Be sure to follow and tag @savvyandsand and use the hashtag #sharehowyoumet. For full T&C’s visit the website. Closing date May 16th 2016. The post was sponsored by Savvy & Sand, all thoughts and opinions are my own. Previous ArticleTop 5 Nip & Fab Products & GIVEAWAY!